Manager Lynne has had Type 1 diabetes since her first overseas trip in 1980. 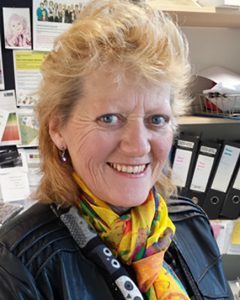 A Southlander originally from Mataura, Lynne has been involved with the committee of the society since 1994 and was privileged to work with Professor Sir Don Beaven for many years. Under his guidance, she has become very competent at giving talks to various community groups. 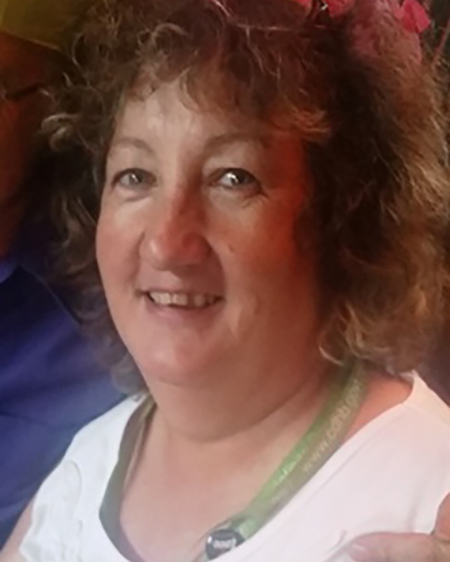 She is also Chair of the CDHB Diabetes Consumer Group and a member of the Integrated Diabetes Service Group. Membership Lee has been working with the society for many years, initially becoming involved through Volunteer Canterbury. Lee has been instrumental in keeping the database membership up-to-date. She helps organise Janice and Lee’s support group with volunteer Janice Butland. Together they organise guest speakers and various outings for this group which meets on the last Friday of each month. See our events page for more detail on these outings. 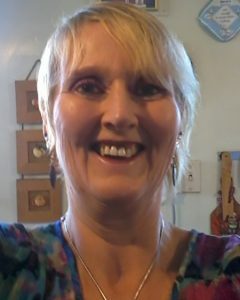 Administration Sharon has the finance role which involves preparation of financial documents, accounts receivable and payable, working in conjunction with the society finance committee and assisting Lynne with funding etc. She also provides support to other staff in their roles. Network and Community Liaison Officer Chris’s job is to facilitate effective communication and networking with all community groups and like minded health service groups, societies, organisations and health providers at local, regional and national level and to create new initiatives and increase the awareness of diabetes within these communities and organisations. She is also secretary for the CDHB Diabetes Consumer Group, and Administrator for Diabetes Youth Canterbury.